Eric Bainbridge was born in Consett, County Durham, UK in 1955. He completed a Masters in Sculpture at the Royal College of Art, London in 1981. Frequently cited as one of the most influential British artists working in contemporary sculpture Bainbridge has exhibited in important group exhibitions throughout his career such as “Material Culture” at the Hayward Gallery, London, and “British Art of the 80’s and 90’s” at IMMA in Dublin, he was recently included in “Modern British Sculpture” at the Royal Academy, London. 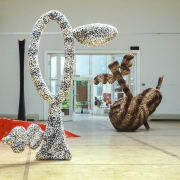 Solo exhibitions include “View Points” The Walker Art Centre, Minneapolis, “Eric Bainbridge” at The ICA Boston, “Style, Space, Elegance” at The Stedelijk Museum, Amsterdam and recently ‘Forward Thinking’ at MIMA, Middlesbrough and ‘Steel Sculptures’ at Camden Art Centre. 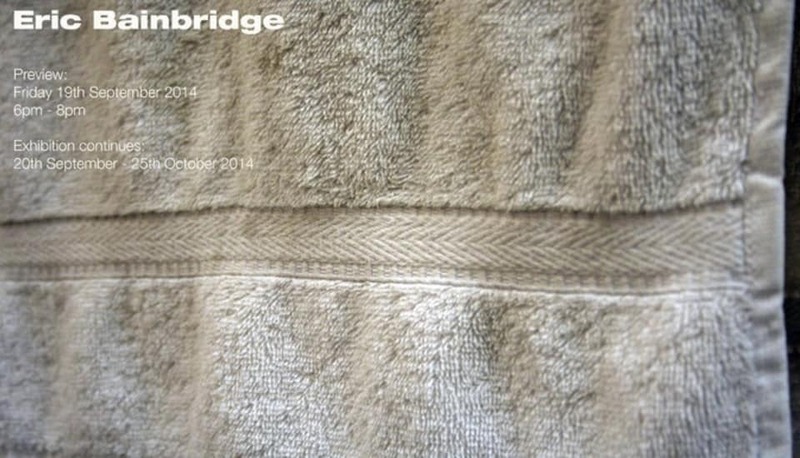 Bainbridge’s work is in significant international collections including the Stedelijk Collection, Arts Council England Collection and the Tate Collection. Bainbridge lives and works in Sunderland, Hartlepool and London.